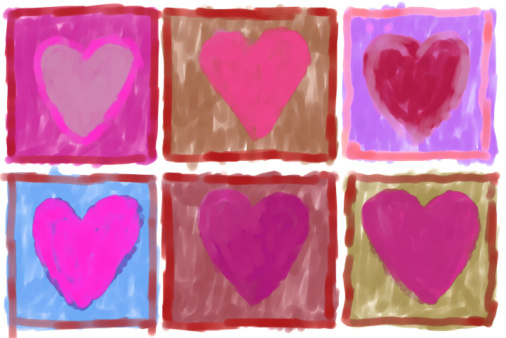 Home/Posts/Uncategorized/VALENTINE’S DAY: don’t make excuses…just do “something”! VALENTINE’S DAY: don’t make excuses…just do “something”! One of my pet-peeves with ministry folks is when they schedule conferences and/or events over Valentine’s Day. I know a lot of people don’t think it’s that big of a deal…and, to me, that’s the problem. It is a big deal! It’s a big deal to the “ousted” spouse who feels like ministry “won” again over family. I’m not advocating a once a year spending spree, but I am a big fan of couples taking time to pause to value one another. And, if you do that every day with intentionality…it most likely is no big deal. But, since it probably doesn’t happen enough for the majority of marriages, why not have a day (or more) that initiates that type of focus? Marriages are in trouble and unfortunately faith-based marriages aren’t doing much better than non-faith marriages. Something is broken and needs to be fixed. We don’t need more excuses about why it’s a silly day, we need action. If you read this and feel defensive and/or guilty…well, you’re probably someone who needs to be doing something. And for those of you who are–way to go!